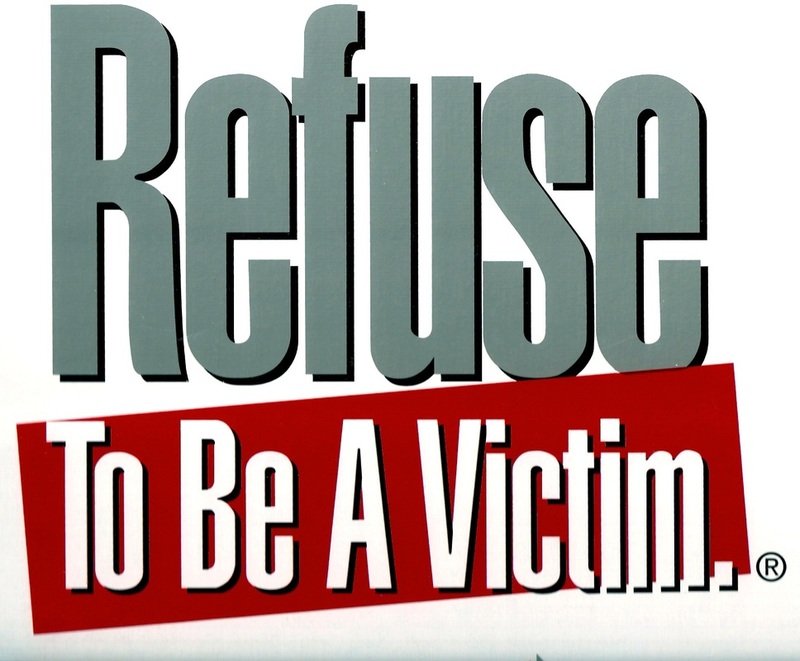 Refuse to Be a Victim - Modern American Combative Arts Modern American Combative Arts;located in Woodbine Georgia is looking for Responsible Gun Owners that want to be Responsible Citizens! Get Quality and Responsible Training. We will provide you with world class instructors and instruction. Anyone looking for Basic Firearms training, Advanced Firearms training, NRA Certified Firearms Training, basic gun safety thru the principles of combat needs to contact us to learn or become a better shooter. Lets us help you reach your maximum potential. This class is taught monthly at the Family Martial Arts Studio, but we can bring it to you and your organization. Please call (912) 673-8715 or stop in and visit Cindy Barrington or Debbie Vitale and arrange for a time and place! The combined instructor staffs of Modern American Combative Arts and Family Martial Arts; located at 313 Bedell Ave in Woodbine Georgia, will provide you with the knowledge you need to protect yourself and your family.